Bennett’s Classic Wedding Car Hire at your service! Bennett’s Limousines situated in the heart of Essex offers all of the above, plus a lot more and we find that the majority of happy couples that hire our classic wedding cars have been recommended to us either by a past customer or through many of the fabulous wedding venues across the beautiful county of Essex that we regularly work alongside. 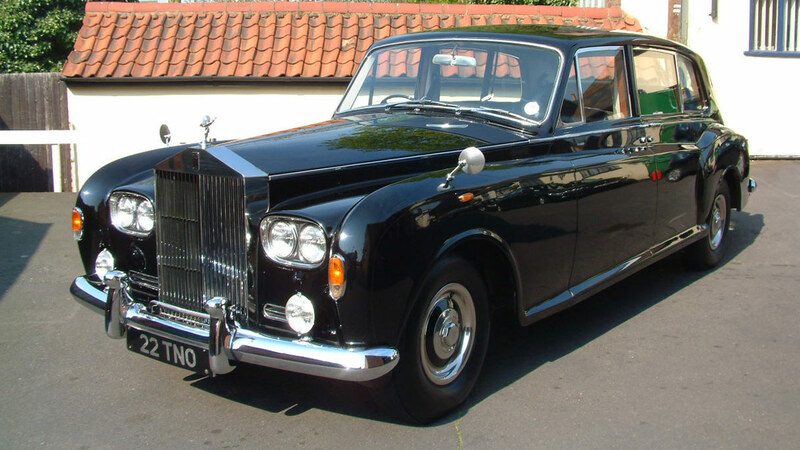 Classic wedding car hire Essex that includes a dedicated chauffeur on hand to meet your every need. Wedding car hire that includes point to point service. Champagne service in your vehicle if required. 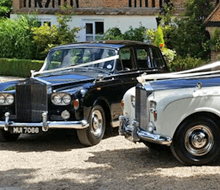 With every one of our fine selection of classic wedding cars for hire you will receive your own smartly presented personal chauffeur, who will happily take care of your every need throughout the day. And who said that luxury has to cost a fortune? with our prices starting at £395 for a 3 hour hire, we can work with you to ensure that all your classic car hire requirements are met exactly, yet still within your budget. 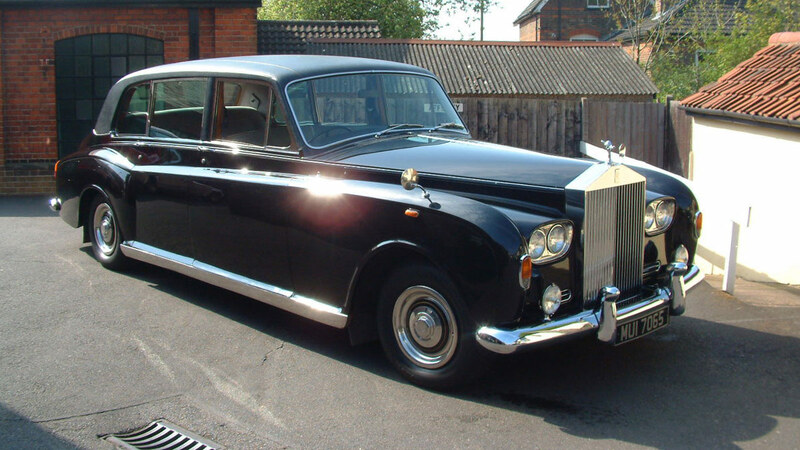 You can relax in the knowledge that our no obligation quote comes as standard, which gives you the opportunity to talk to us about what it is you really want from a classic car hire company on your special day. You can have a look at our vehicles when you visit our wedding transport showroom, take a look inside the vehicles and discuss your requirements. 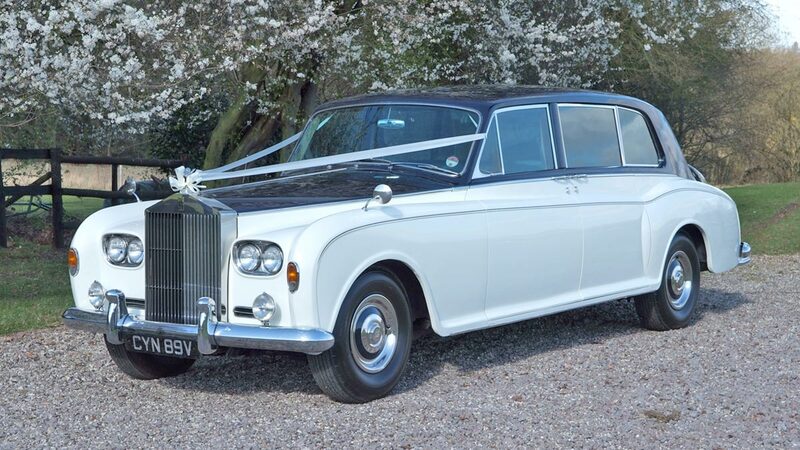 Our extensive knowledge within the Classic Wedding Car Hire Industry means that we can advise you and create for you an affordable quote that comes free of charge with no further obligation. Our service is impeccable, out chauffeurs highly experienced and you will find our prices hard to beat, that’s why we come so highly recommend by so many. We are centrally located in Brentwood, Essex, but our services are available anywhere in Essex and into Greater London, Harlow, Southend, Rayleigh, Braintree, Colchester, Chelmsford, Witham, Shenfield, Romford and Billericay. Book your chauffeur driven classic wedding car for hire in Essex with Bennetts, we promise impeccable service coupled with hard to beat classic car hire prices, guaranteeing you beautiful memories that will last a lifetime!